Our team is experienced, friendly, and at your service! 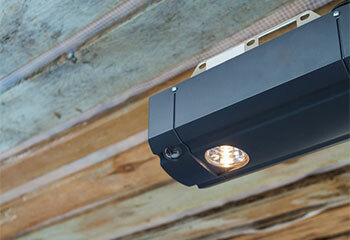 Get the best products in the market and have them installed by professionals. We’ll do all it takes to arrive as fast as possible. Have your door repaired to the highest standards. 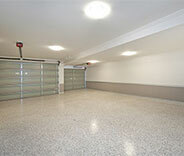 Everything you need for your garage door and more! 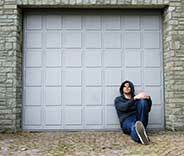 You don't have to suffer when you experience garage door problems. We are here to provide you with a professional, quality service that covers every part of your system, regardless of how small or large it may be. No matter what your garage door spring problem is – rust, lack of tension, or noisy operation – we can fix it and have your door working again in no time. Call us today to book an appointment. 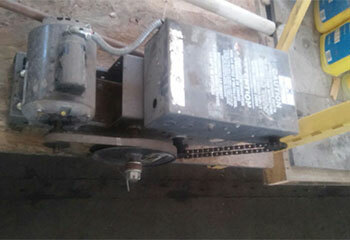 We provide a wide range of repair and replacement services for garage door openers. We can also help you choose the right opener for your door and perform the full installation process. Book your appointment today. While it's easy to ignore the importance of regular maintenance for your garage door, checkups from our qualified and reputable company will ensure your door stays healthy for longer. Click to read more. An automatic overhead door is the most reliable and convenient way to keep your garage protected from the weather, the wildlife, and problematic human elements. However, these devices are complicated, and if they don’t receive proficient care and maintenance they can end up giving you more trouble than they’re worth. When garage door problems occur, expert service specialists are needed to set everything right and prevent more damage or issues from taking place. An automatic garage door is a system with a lot of moving parts, and everything from the springs to the opener drive to the safety sensors can hold up the entire process if they suffer a malfunction. Garage Door Repair Acworth includes hardware, software, and materials specialists with over a decade of experience working with local garage doors. The technician that comes to your house will be familiar and experienced with every type of garage door and opener type. Whatever problem you're having, it'll get solved quickly. If the garage door opener is not working, a broken spring needs repairs, or some other issue is keeping you from using the door, worry not. Help will be on the way as soon as you call. 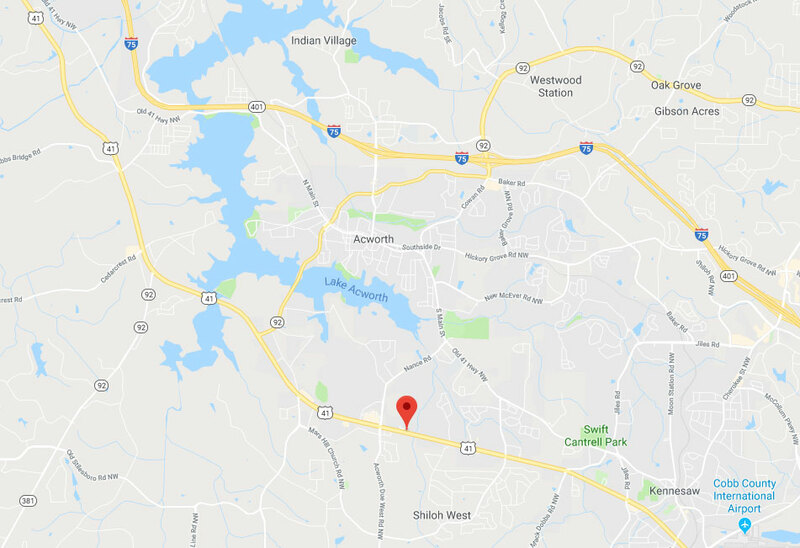 The overhead door technicians that work for us are on call seven days a week, and can be sent to any address in Kennesaw, Woodstock, Cartersville, and others within driving distance of Acworth. Appointments are easy to book, with prompt and flexible appointment and immediate, emergency troubleshooting visits both available. Whenever Garage Door Repair Acworth makes a service call, they bring all the tools and a van filled with spare parts so they can diagnose and repair your malfunction on the spot. Garage Door Repair Acworth maintains a large inventory of components and replacement parts, and can provide you with products from Raynor, Genie, Craftsmen, and a long list of other trusted manufacturers. Whether you need an opener replaced or an entirely new automatic overhead door system installed, Garage Door Repair Acworth provides you the best parts for the job. This includes advice on how to get the best performance for your garage’s particular needs for the lowest costs, and then connecting and installing all the different garage door parts to set up the automatic system. Garage Door Repair Acworth services areas as far away as Roswell, Sandy Springs, and even East Cobb. Regardless of what day it is or what type of problem you have, you can count on getting help from a garage door expert near you on the day you call. Contact us, and just tell us where and when! 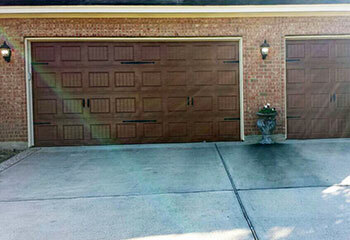 Our garage door technicians have become renowned throughout Georgia for their high service standards. We always make sure to perform any assigned task in a timely fashion and in the safest possible way. 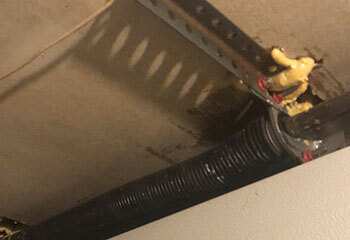 Whether it's broken spring replacement or some opener maintenance that you require, you can rest assured that it'll be done quickly and efficiently. These customers called us for professional assistance, and now their garage door systems are functioning better than ever. Read about a recent cable replacement project of ours here and see what our team’s been up to. We were there for this customer when his garage door failed to open. Learn more here. We fitted a new garage door for this customer - read on to see how we handled the installation. 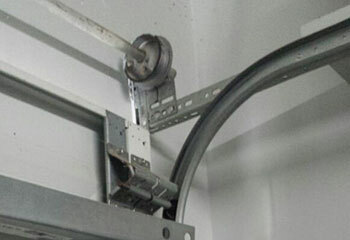 This customer were having trouble opening their door - here’s how we solved their problem. This customer contacted us because her safety sensors stopped functioning properly - read on to find out how we helped. I am definitely going to recommend your company after the great job your technician did today replacing the broken track on our garage door. Now the door works like new again, and the cost was very reasonable! No one could have replaced my broken spring better than you guys. Thank you very much for your fast response! I just wanted to let you guys know that the new garage door opener you installed for me is functioning better than I would have ever expected. Thanks a lot! For honest, friendly, professional garage door service, our local experts should be your first choice. From regular maintenance to emergency spring replacement, when you call us, we’ll be there with the finest service in town at the lowest prices. Contact our team today for professional quality service at the lowest prices in town. Thank you for choosing our company! Feel free to browse our website for more information in the meantime. Our team at Garage Door Repair Acworth is at your service any time!